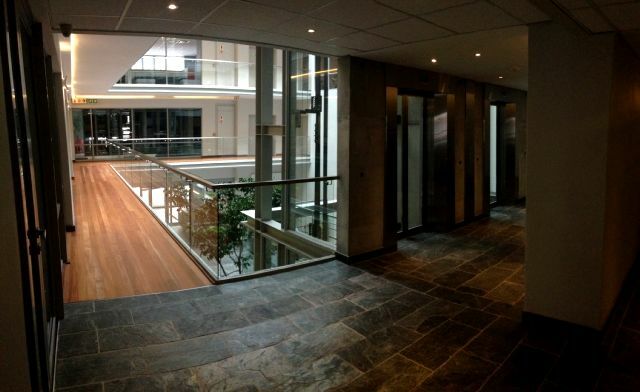 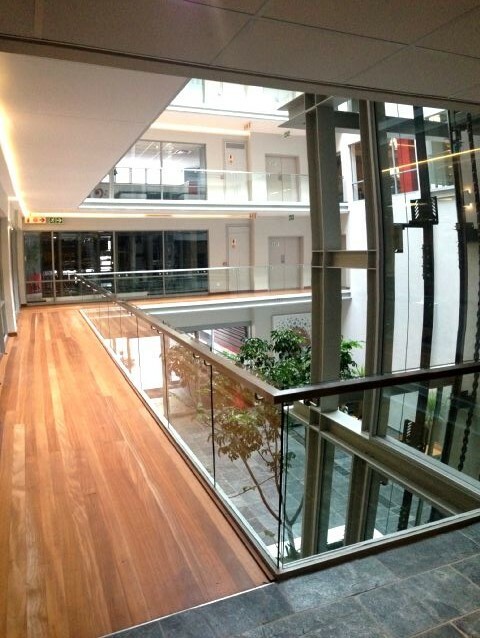 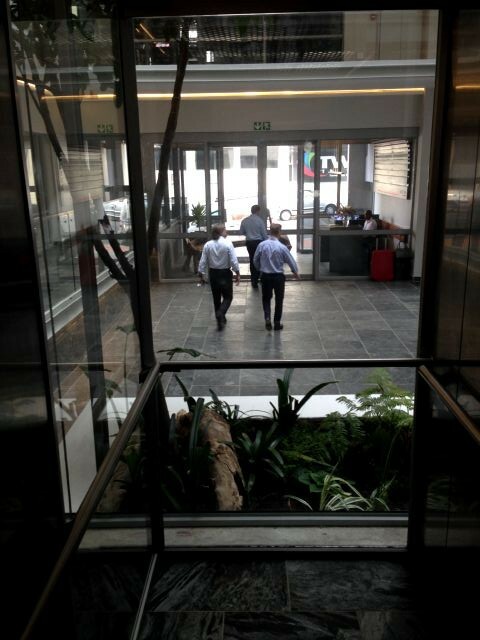 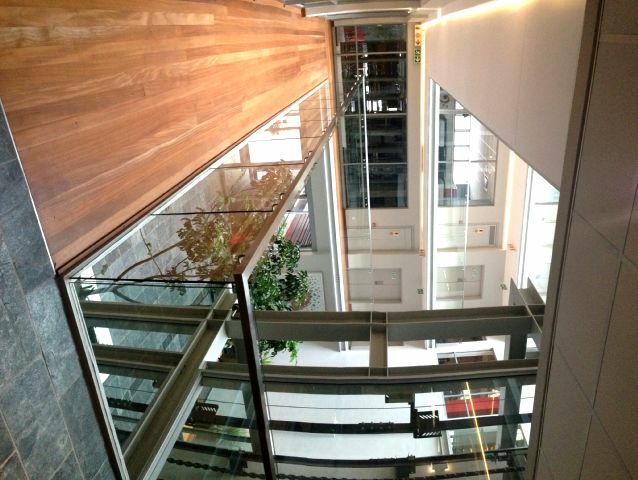 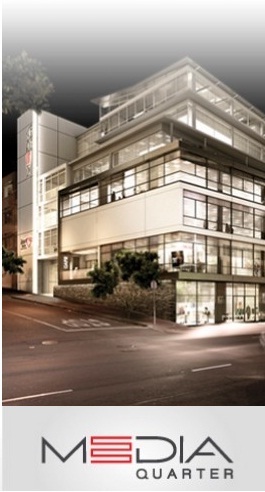 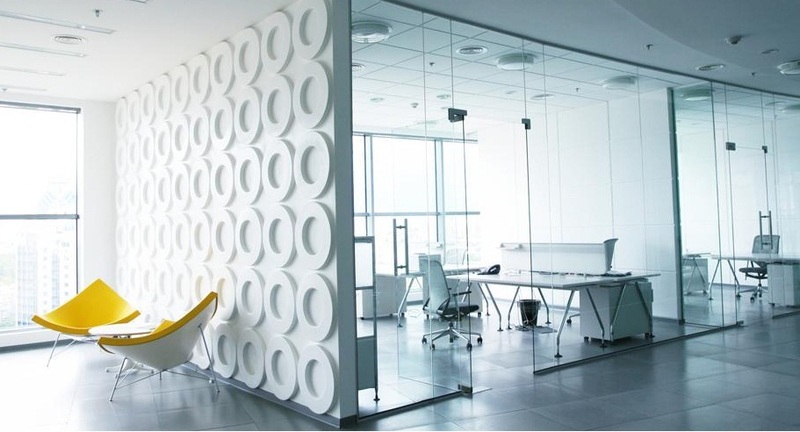 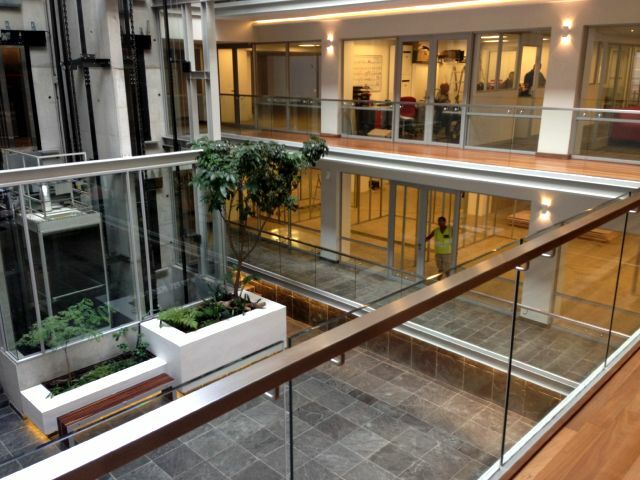 Media Quarter is a state of the art building in arguably Cape Town’s most popular office node. 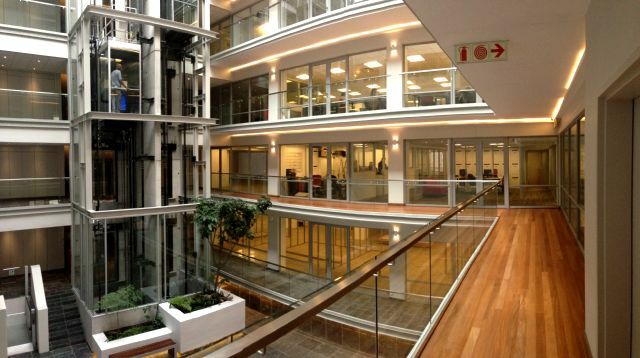 The creative space feeds off the area and allows for innovative thinking from its tenants. 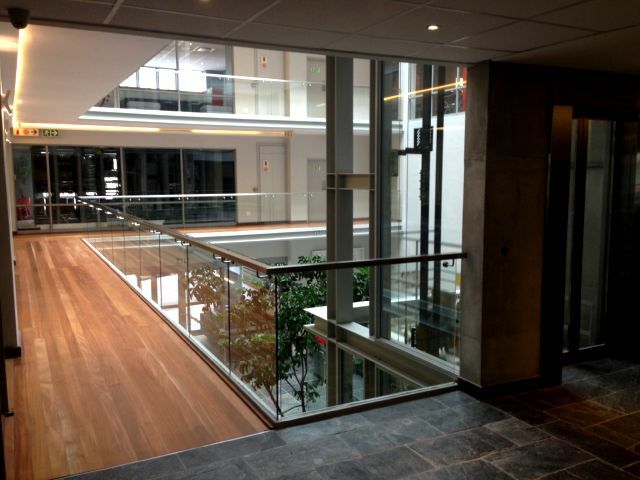 With its original design and superb architecture the building allows for free flowing space and is environmentally friendly. 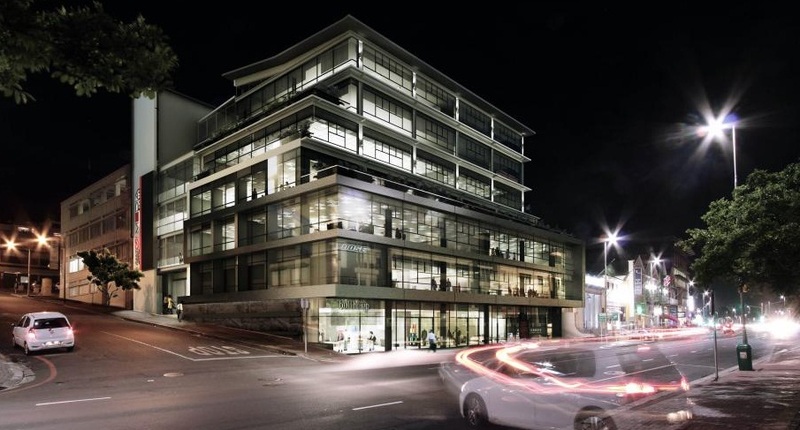 In the hub of De Waterkant alongside Hill House and Cape Quarter and the Waterfront you have everything a company or individual could need at your doorstep.